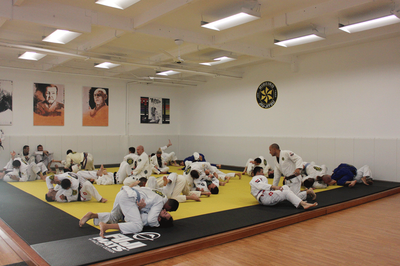 We are specialized in Beginners, Kids, Self-Defense and Competition Jiu-Jitsu Classes. 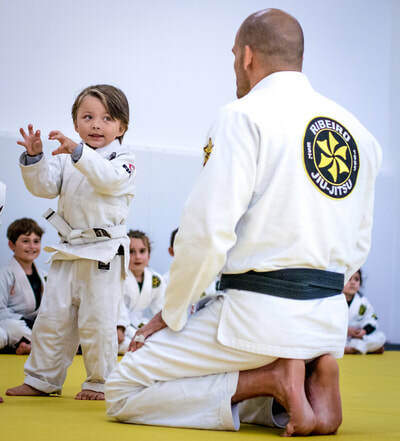 Our Programs are designed by Saulo and Xande Ribeiro, members of the hall of fame and most decorated athletes in the sport. 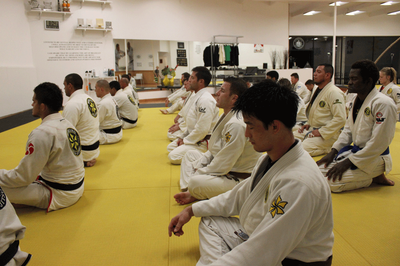 Known internationally as "The U", we are San Diego's Brazilian Jiu-Jitsu Destination. 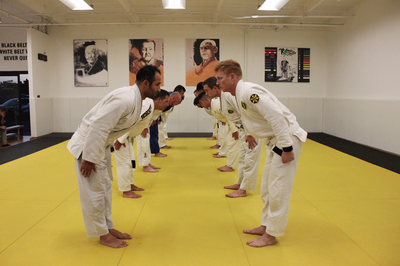 Your choice to learn Traditional Martial Arts in a fun, safe and clean environment. 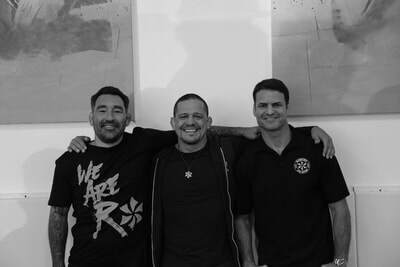 OSS! 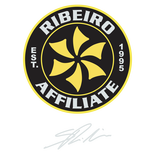 BJJ Library combines instruction from multiple-time world champs Saulo Ribeiro, Xande Ribeiro, and more than 22+ other world champions! 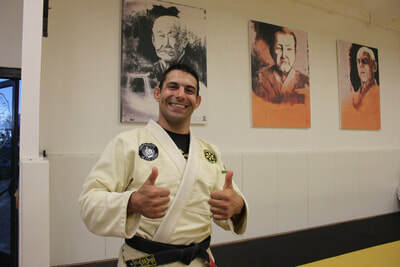 All the jiu jitsu lessons you need to achieve your BJJ black belt is now at your finger tips to watch at your own pace!